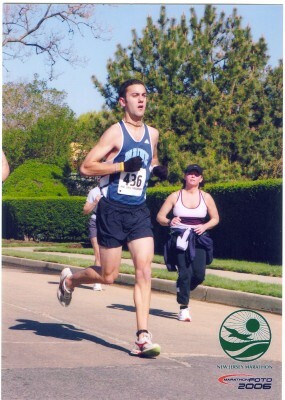 Annual USA Track & Field sanctioned 5K race in memory of Marathon runner Jim Hegedus who lost his life to a tragic auto accident shortly after qualifying for the Boston Marathon in 2006. 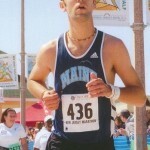 Proceeds go toward Scholarships for 2 runners at Steinert High School where Jim was team Captain. Also a donation is given to the Mercer County Sunshine Foundation in memory of Jim.